Belgium - Photos - Where in Our World? This is a very rude statue. The little boy is peeing into the fountain! 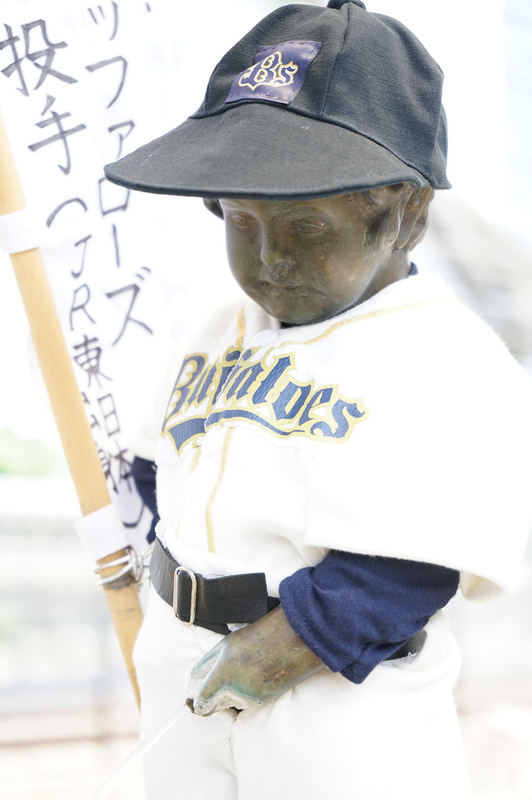 For every special occasion the statue is dressed in a little outfit. Foreign dignitaries sometimes bring outfits for him. He now has so many of the little outfits now that a museum had to be built to store them. 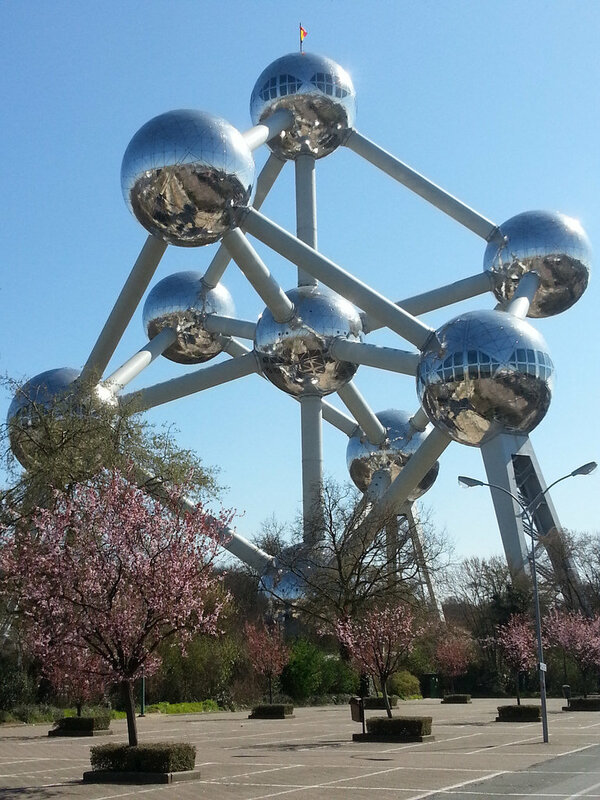 ​The Atomium is a museum in Brussels. It was originally built for the 1958 World Fair. It shows the shape of an iron crystal. There are stairs, escalators and a lift in which to travel up and down between the spheres. The very top sphere has a restaurant.